The House Transportation Committee signaled a renewing aim to consider privatizing the FAA's Air Traffic Control system once again. After months of studies and hearings about privatizing the air traffic control industry, a hearing that was held Tuesday, November 18th, 2014, showed bipartisan support for taking up the issue as part of the Federal Aviation Administration reauthorization bill. There were may supporters of privatization of the air traffic control system from pilot-union representatives, President of the Business Roundtable, and even the head of the nation's leading airline trade association. 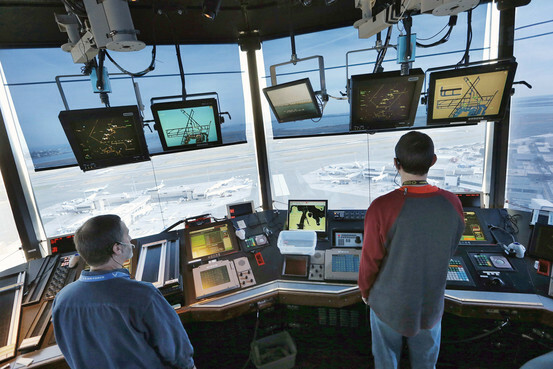 Though details weren't expressed in the logistics of privatization, they all highlighted the benefits of cutting air traffic control modernization and daily operations from the FAA's ongoing budget. The head of the National Air Traffic Controllers Association (NATCA), the union that represents all federal air traffic controllers, also opened the door to privatization, though urged caution. 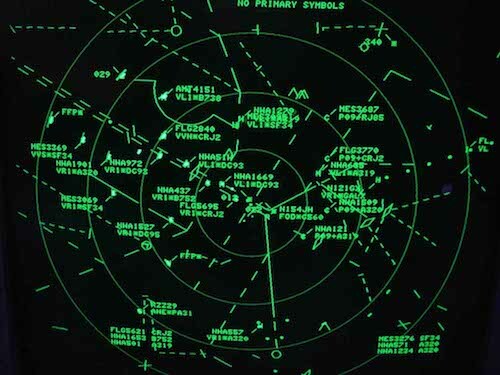 No specific plans have been circulated to privatize the air traffic control system. The comments; however, that were given by lawmakers expressed increasing concern of the FAA's ability to oversee the modernization of the air traffic control system without transforming the agency's funding stream. Rep. Bill Shuster (R), the chairman of the House Transportation Committee stressed the need to take a different approach than in the past and perhaps move in a different direction. He stated the benefits from other countries that have pursued privatization. President of the Business Roundtable, John Engler, expressed concerns over the history of the FAA's "slow and uncertain progress." He implied that this privatization could be funding by the users of the system instead of the government. My Engler further concluded that proposals to remove air traffic control budgets from the FAA would be "an excellent starting point" for committee debate. Nicholas Calio, CEO of Airlines for America, urged analysis of other countries that privatized their air traffic control system. He stated that the answer to this situation may lie outside the U.S.
Paul Rinaldi, President of the National Air Traffic Controllers Association (NATCA), stated he remains open to at least consider privatizing options. He stressed that these changes must be done "very methodically" and always with the goal that "we don't want to disrupt day-to-day operation."